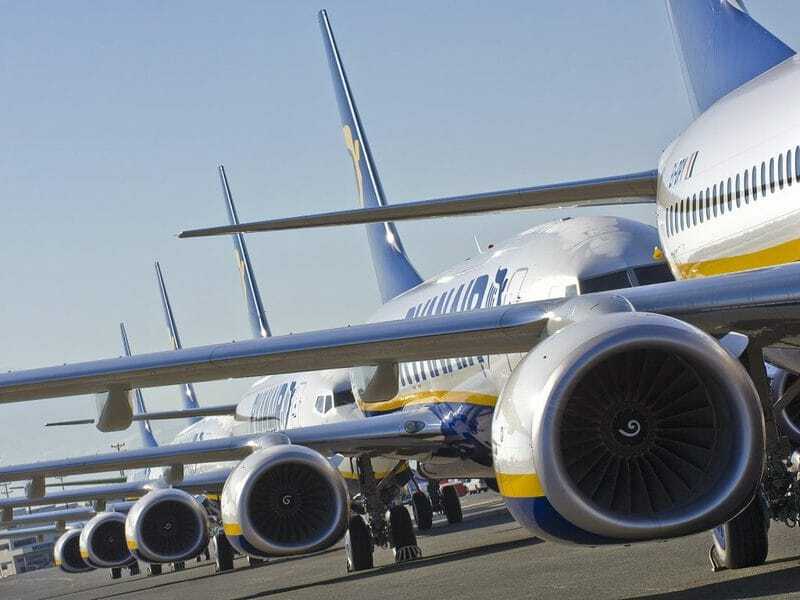 "Towards an European strike by all Ryanair personnel within the end of the month". Italian Filt Cgil and Uiltrasporti unions announced it unanimously that today they brought together European ones from Belgium, Germany, Ireland, The Netherlands, Portugal, Spain and Sweden, adding that "together with the proclamation of the European protest we will continue to denounce the Irish airline's approach to its workers to the European Commission and governments of the respective countries". "With its repeated behavior -the two trade unions explain- Ryanair is causing serious inconvenience to all European staff, preventing trade union freedom to its employees, not recognizing wage, social security and welfare rights to workers and also using flying personnel recruited by foreign administration agencies, provoking wage dumping and a jungle of rules that are not eligible for the EU". "We ask -Filt Cgil and Uiltrasporti continue- the recognition of the legitimate requests of Ryanair's employees and those hired by the administration agencies. For the right to a collective agreement and the recognition of workers' rights, we have announced in Italy -Filt Cgil and Uiltrasporti declared it- a referendum among Ryanair pilots for the next 11, 12 and 13 September, on the validity or otherwise of the agreement signed in recent days with the only Italian professional association Anpac".  See for details the AVIONEWS connected.